General Counselor To assist in many different activities in the camp program. Cabin Counselor The Cabin Counselor is responsible for the direct supervision of the campers in his or her assigned cabin group. To apply for a seasonal employment position for the 2019 summer camp season, please follow the the links below to our online application and reference form. 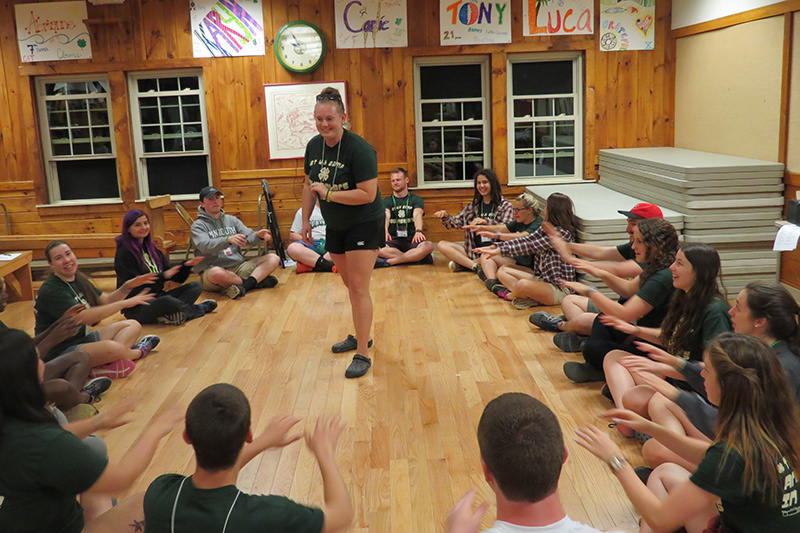 Staff training for the 2019 summer camp season is June 10-22, 2018. Training consists of twelve days of intense training, team building and hard work getting the camp ready for our summer camp season.